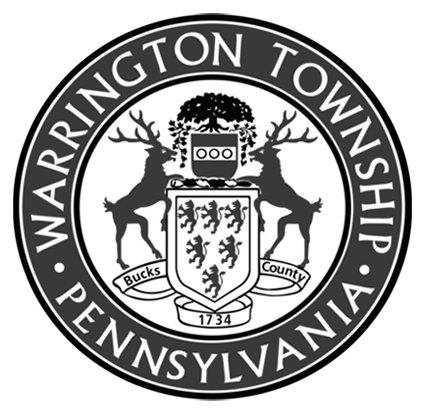 Fred Beans Automotive group was recognized Tuesday evening at the Warrington Township Board of Supervisors public meeting for their very generous donation and community partnership with Warrington Township. Fred Beans Automotive Group purchased a brand new 2019 Harley Davidson Electra Glide police motorcycle for the Warrington Township Highway Patrol Motor Unit. Chief Friel and Corporal Neipp who supervises the Highway Patrol Motor Unit were there to accept the donation. The Warrington Police Highway Patrol Motor Unit was established in 2002. Chief Friel announced that Fred Beans Automotive Group is giving back to Warrington Township community. “With the generous donation we are able to replace one our aging police motorcycles”. We believe this is the largest single donation that the Warrington Township Police have ever received. Mr. Fred Beans and Beth Beans Gilbert (ownership group), Jason Sigafoos (Fleet and Government Sales) and Anthony Camillo (Fred Beans Towing) presented the check. Chief Friel presented Mr. Beans with a special plaque from the police department as a small token of thanks for their donation. Thank you Fred Beans Automotive Group!